How Long Should My Articles Be for SEO? 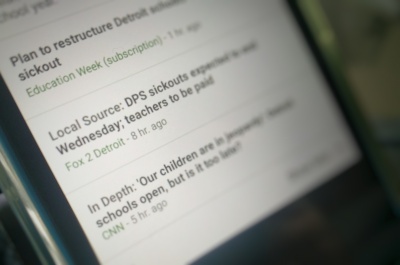 1 Does Google Like Long Articles? 1.1 Longer articles are less likely to trip Google’s diversity filter. 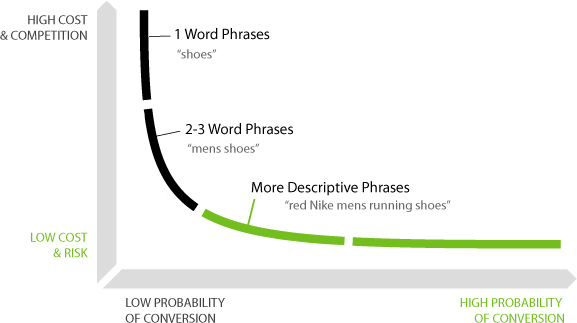 1.2 Longer articles have more opportunity to use the keyword contextually, in content. 1.3 Long articles have the opportunity to discuss more LSI related terms. 1.4 Long articles have the ability to target more long-tails. I’m an advocate of long articles, and also articles that are chopped up into different pages. Google loves long articles, for certain. However, it is easier to monetize an article that has a shorter content — because your ads aren’t getting lost in a sea of words. I believe that Google takes into account that an article has been chopped up into several pages, especially if you’re using the WordPress <!–nextpage–> feature. Lets talk about this in two different sections, first is: What is Google’s opinion on long vs short articles?, for SEO purposes. The second is in regards to monetization, which is an important aspect of most sites. Does Google Like Long Articles? Longer articles are less likely to trip Google’s diversity filter. Longer articles have more opportunity to use the keyword contextually, in content. Long articles have the opportunity to discuss more LSI related terms. Long articles have the ability to target more long-tails. To paraphrase the quoted section above, it says: “Google determines that the pages that link to you are directly associated with your site. If they are links that come from the same IP address, or the pages all link to the exact same sites, or that they all have exactly the same content context, then it is a case of you linking to yourself. That “same content context” essentially means that the articles are not diverse enough. The same patent states the following: “To determine the link quality score, the link engine can perform diversity filtering on the resources. Diversity filtering is a process for discarding resources that provide essentially redundant information to the link quality engine.” Group those two sections together, they say that Google can discover whether your articles are diverse, and if they aren’t they will be discarded. The fact is that the shorter an article it is, the harder it is to provide information that isn’t redundant. Imagine trying to say something about dog training, in 400 words or less, that isn’t a page that is extremely similar to dozens, if not hundreds of other articles on the internet. Through diversity filtering, that 400 word article is considered redundant, and discarded. Make your articles longer so chances are it is not similar to another article on the internet. In-content use of keywords is the best method of mentioning them on your site. On the other hand, boilerplate use of keywords is quite often harmful. Often, WordPress will inject your keywords on a page many extra times. A few examples are when the title is placed in the breadcrumb, used as an H1 tag, placed in the “recent posts” widget, again placed in the “recent comments” widget, and then again above the comments, after someone has made a comment. On a shorter article, these template-injected keywords result in a very high density use of boilerplate terms. Google doesn’t value keywords used in boilerplate as much. Your keyword density will be much higher, to the point that it doesn’t sound natural, if your articles are shorter (with the higher density coming from the template). On the other hand, a long article dilutes template-injected keywords. Longer articles make it naturally easier to not stuff keywords, thus tripping a keyword-stuffing filter. A more in-depth article covers a subject matter better. The more you write about a particular keyword, the more you’re likely to use keywords that are associated through latent semantic indexing (LSI). For instance, if you’re writing an article about airfares, some LSI related terms would be tickets, airlines, seats, itinerary, cheap prices, etc. These words are found on other articles about airfares, so Google expects you to write an article that uses associated words, rather than other random words that have nothing to do with airfares (like golf swing). By writing a longer article, you would naturally discuss a higher percentage of LSI related terms — making it a better article. 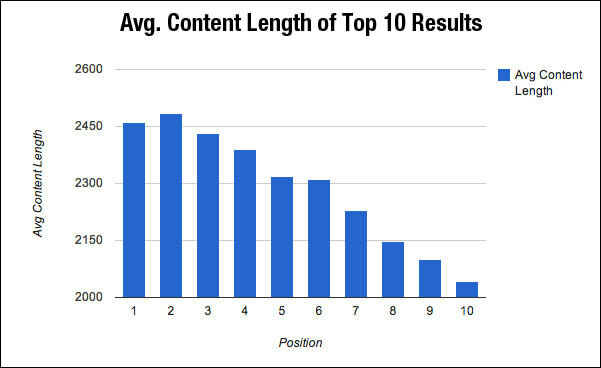 There are many long tails that your article will rank for, if it is simply longer. By writing more about a subject, you include many terms that are relevant to it. Using a keyword in many different forms helps you rank better for each variant you use. If you’re going to go through all the effort to rank a page, including getting it many links, you may as well give it the best opportunity to rank for many associated keywords to get even more traffic. 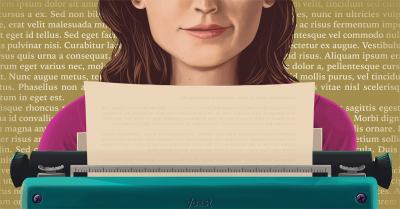 It all boils down to this — long articles use more words. More words are more opportunities to rank for something. If all the terms are relevant to your page, you should receive a ranking bonus for these releavant terms. While long pages are great for ranking, a long page isn’t necessarily great for profit. The longer your article gets, the lower percentage of ads to words occurs. By increasing content, you make it harder to see your ads. WordPress has a feature called <!–nextpage–>, that breaks your article up into pages. It also puts some code on your site that Google recognizes as understanding your multiple pages are the same page. The code is rel=”next” and rel=”prev”. Google’s webmaster blog tells about how to use these two pieces of code. When Google sees a “Next” and “Prev” rel in your link anchors, it takes it as a very strong indication that this page is actually belonging to one larger article, that was broken into many pages. It is important to send Google these signals (WordPress will do it automatically) if you’re wanting to break your page up. That way, you can receive all the same benefits of including many relevant LSI terms, many related keywords and all the other benefits discussed above, even if your article is paginated. The reason you want to do pagination on large articles, of course, is to break up an article so it is more easily assimilated by your audience. By reading smaller chunks at a time, the article is not overwhelmingly large. Also, if you’re placing a Google adwords ad (or other types of ads) above and below your content, you will able to show more of them if you paginate. Consider an article that is 2000 words long. If you’re placing an adwords ad above and below the article, that is 2 ad views. However, if you break the article into 4 pages of 500 each, that becomes 4 x 2 (8 ad views) if a reader finishes the entire article. This can dramatically increase your adsense earnings, and meanwhile it should not gravely affect your traffic (because Google favors long articles). Google should realize it is all the same article, by using rel=”next” and rel=”prev”. It would be a good idea to make these changes slowly, if you’re dealing with an aged site that receives great traffic from Google already. Break one article up, and see how Google responds. If that article is receiving the same amount of traffic as it did a few weeks prior (when you made the change), then it’s safe to say it won’t affect your rankings. 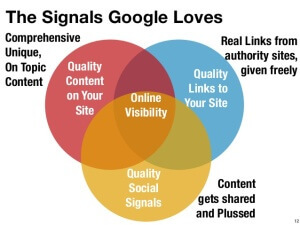 It most likely increased your page-views, which is an excellent user-experience signal to be sending to Google.